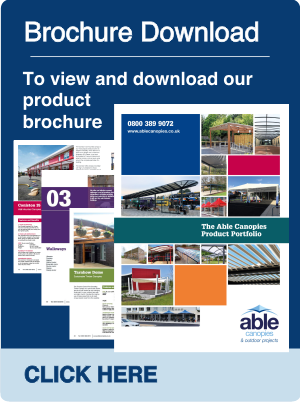 Hospitality and Leisure Brochure | Able Canopies Ltd.
Find out more about Able Canopies and our work within the Leisure & Hospitality Sector in our Interactive Prezi below. 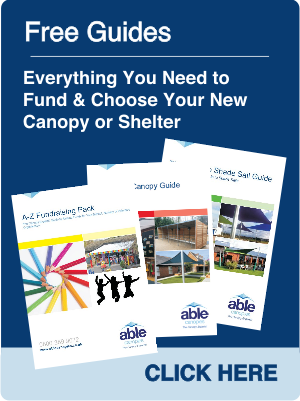 Please use the arrows to navigate through the slides. 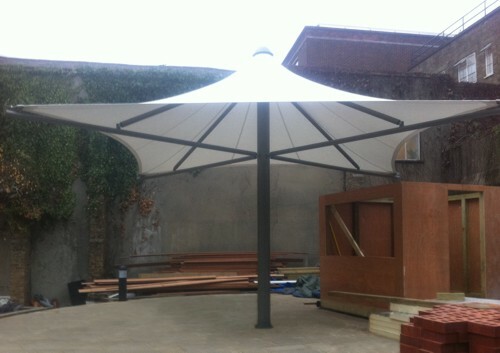 The Tune Hotel in central London, required two sheltered areas for their new hotel; a cycle shelter and a free standing canopy to create a covered outdoor coffee area for their guests and staff. 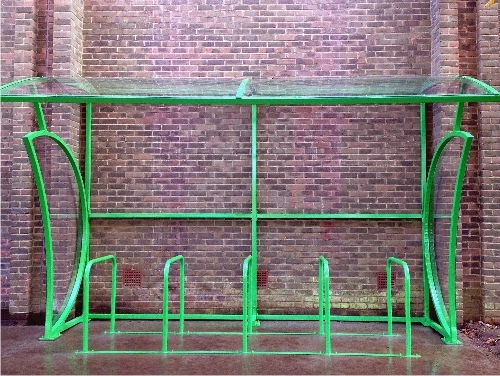 Heights Leisure Centre were in need of a sheltered cycle parking area within the grounds of their Leisure Centre in Newport, Isle of Wight. 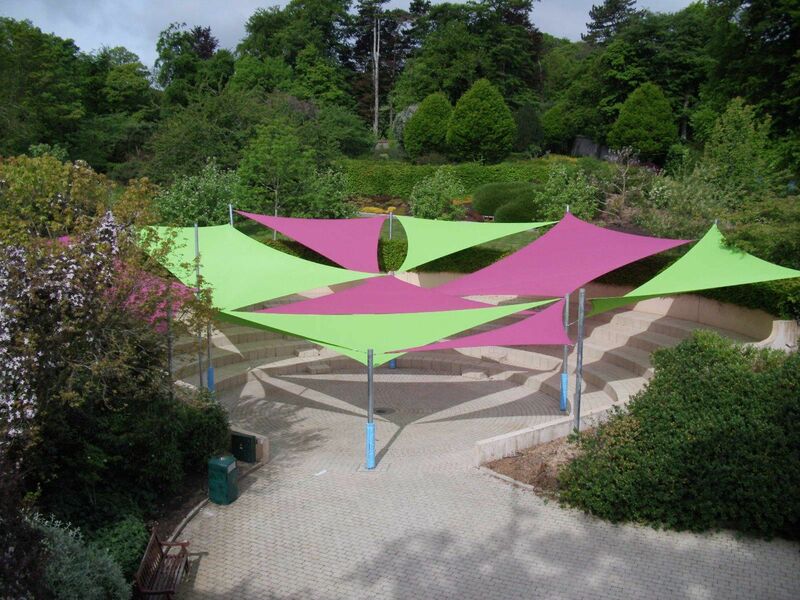 Carnfunnock Country Park in County Antrim, Northern Ireland required a bespoke, colourful canopy to provide protection from the sun's harmful rays in order to enhance the comfort and safety visitors and entertainers participating in events held within their Amphitheatre. 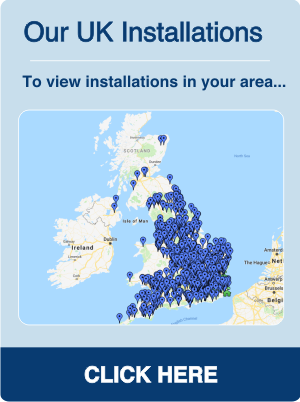 To find out how we can help you create comfortable outdoor areas to benefit your leisure or hospitality environment contact us today and we will be happy to help.